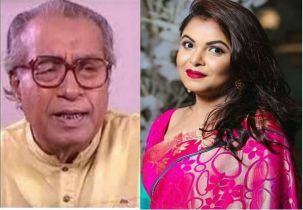 A Bangladeshi girl, Jannatul Ferdous Oishi, has been included in the list of best beauties for the 68th edition of the 'Miss World' competition. Hailing from Pirojpur district, Jannatul Ferdous Oishi has moved into the top 20 list from different countries of the world. Recently proclaimed Miss Bangladesh, Oishi is representing Bangladesh in the competition being held in Sanya city of China. Oishi emerged top of Group-6 in the head-to-head challenge of the competition. She is a step behind on the path to the Grand Finale scheduled to be held December 8, with a spectacular event in the same venue. 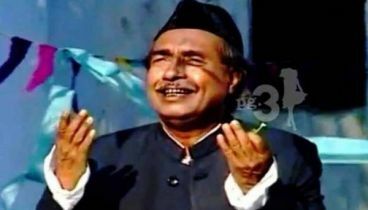 Oishi was born in Mativanga village of Pirojpur district. The 18-year-old beauty has passed her Higher Secondary Certificate (HSC) examination from science group this year. 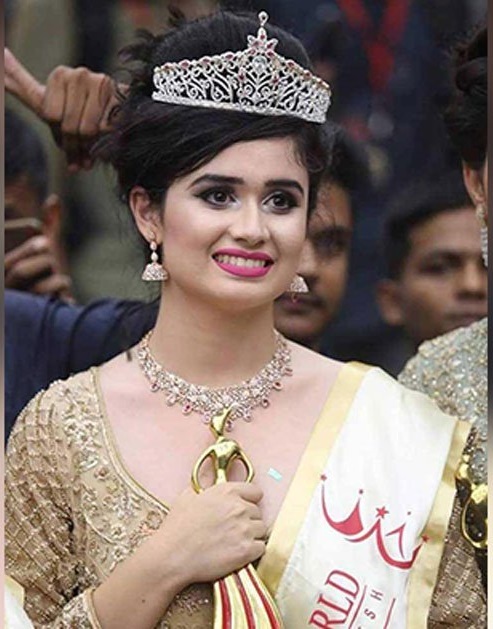 Oishi won the 'Miss World Bangladesh-2018' title leaving behind the country's 30,000 contestants this year. It is to be noted that Jessia Islam took part in last year's competition as the first contestant from Bangladesh. She managed to place herself among the best 40 beauties. Manushi Chhillar from India won the 'Miss World 2017' crown.